Entrepreneurs from other companies and startups who work together can share advice and help one another under one roof - InnovateOC. 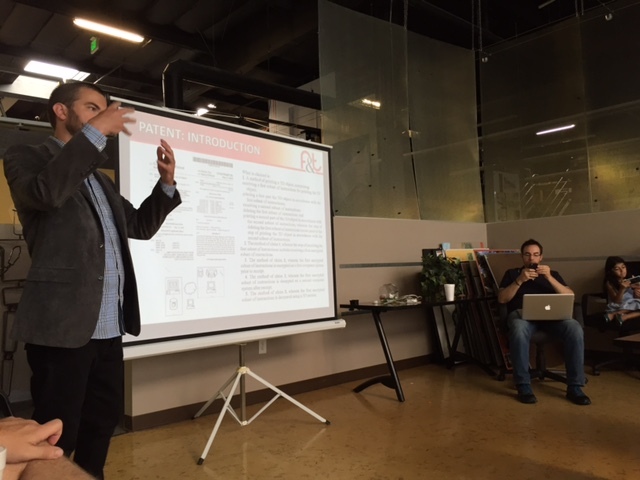 As a member of InnovateOC, we'll help introduce you to tech investors and mentors who can help you get your startup off the ground. 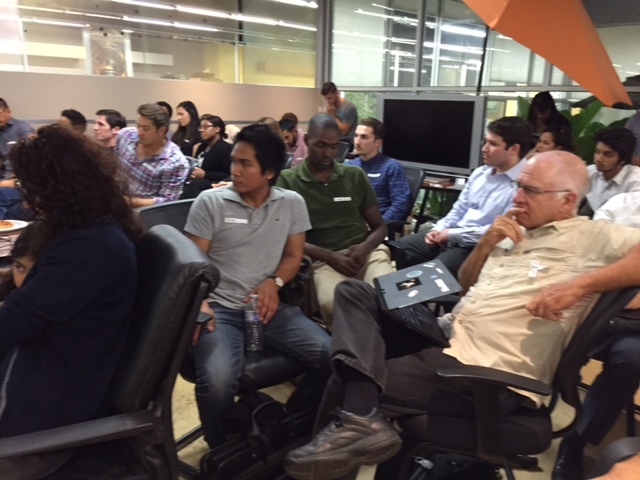 Not only do we have experts in-house, we bring in educators to help you with your startup needs. Legal and financial guidance for your startup is available. 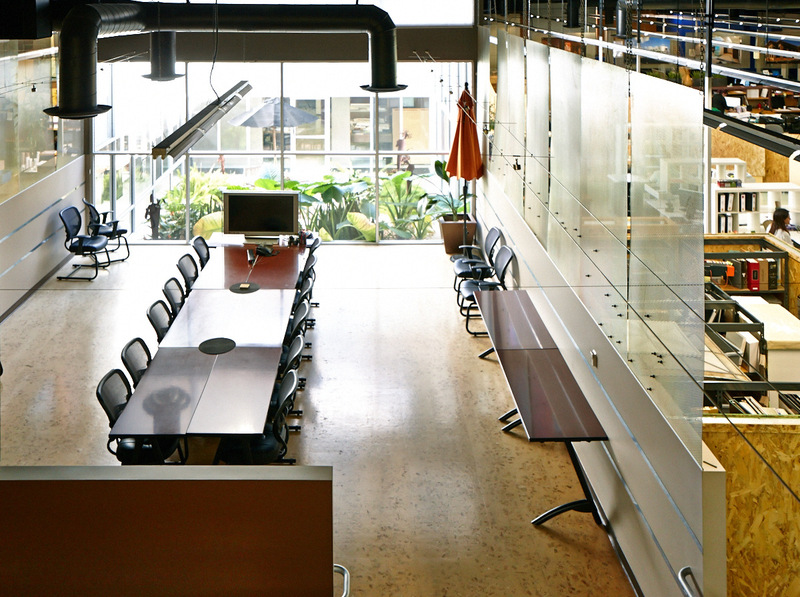 We have meeting space available and host tech events. We have tech experts who speak, hackathons, and more. 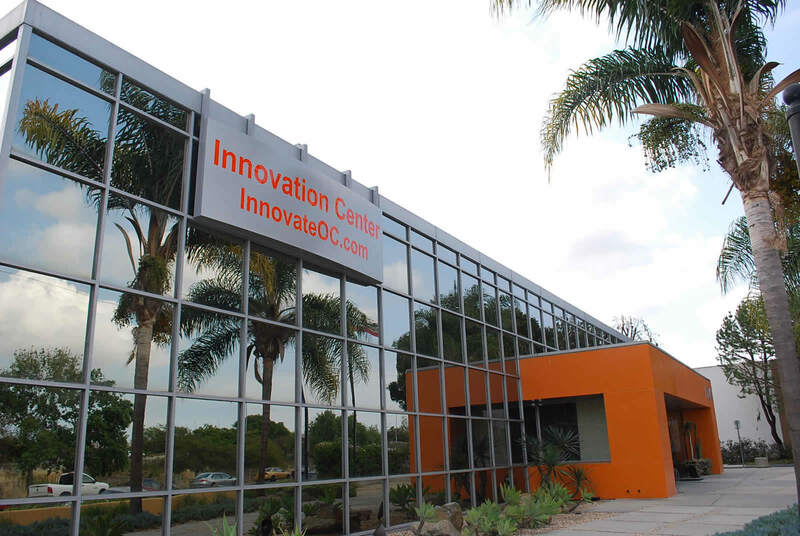 We have space for you to host your own event at InnovateOC. 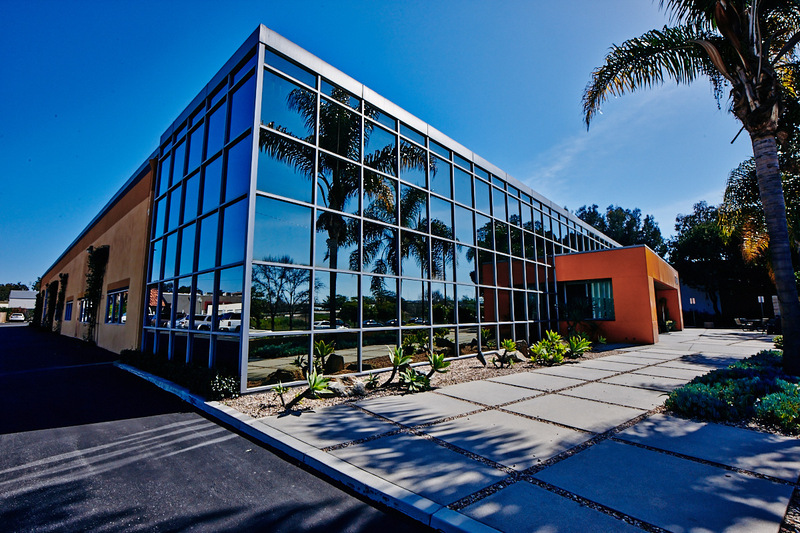 InnovateOC is centrally located next to John Wayne Airport in Costa Mesa with easy access from major highways. Orange County is the headquarters for many Fortune 500 and Fortune 1000 companies. We're working to bring more technology startups to Orange County. As a member of InnovateOC, you have access to the cloud and technology experts at Cloudify. Come check out the place and work here for a day, on us.